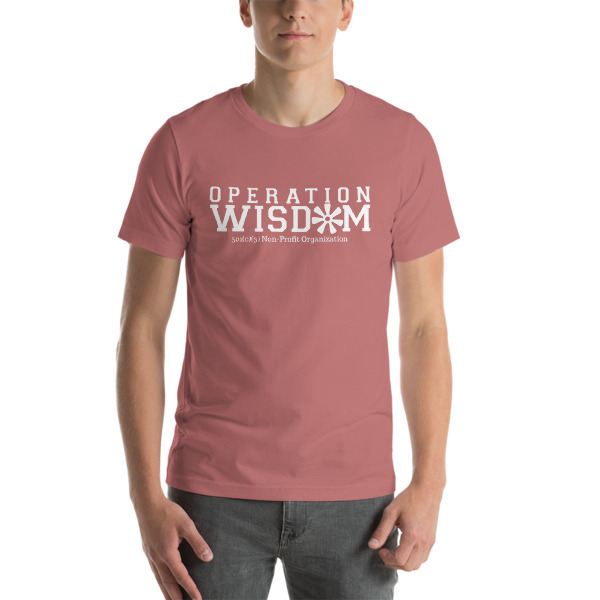 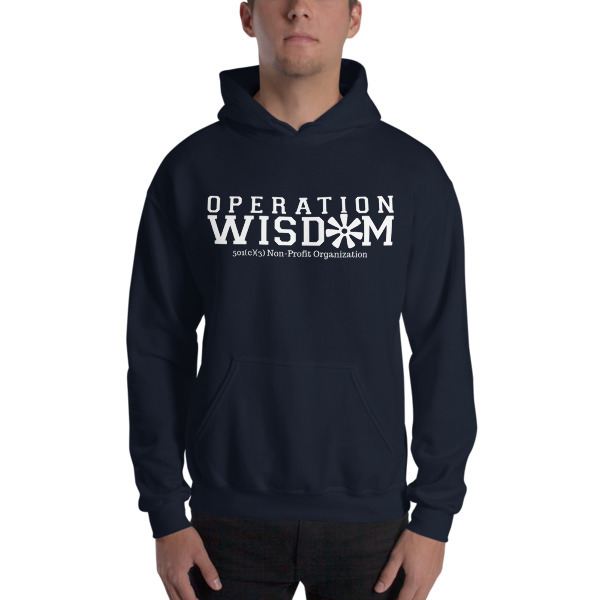 The Operation Wisdom Store provides students with an authentic platform to manage a real business while simultaneously supporting our Global Partners and their multitude of projects. 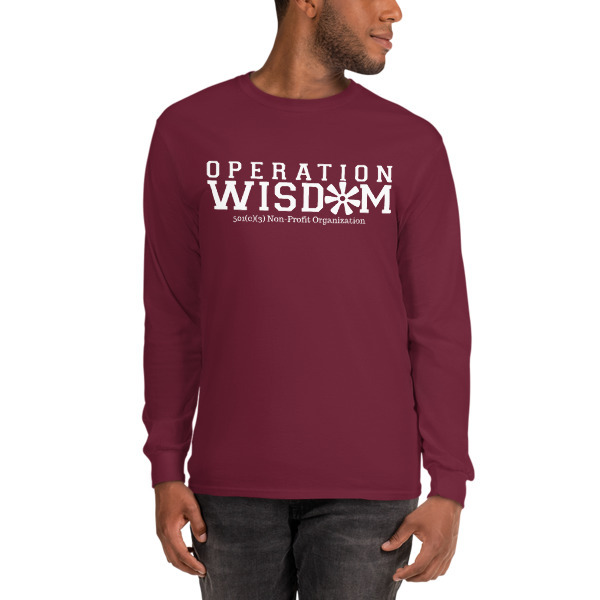 Students design, purchase, manage, market, and sell Operation Wisdom items (clothing, stickers, and more) to raise awareness for our programs and funds for our Global Partners. 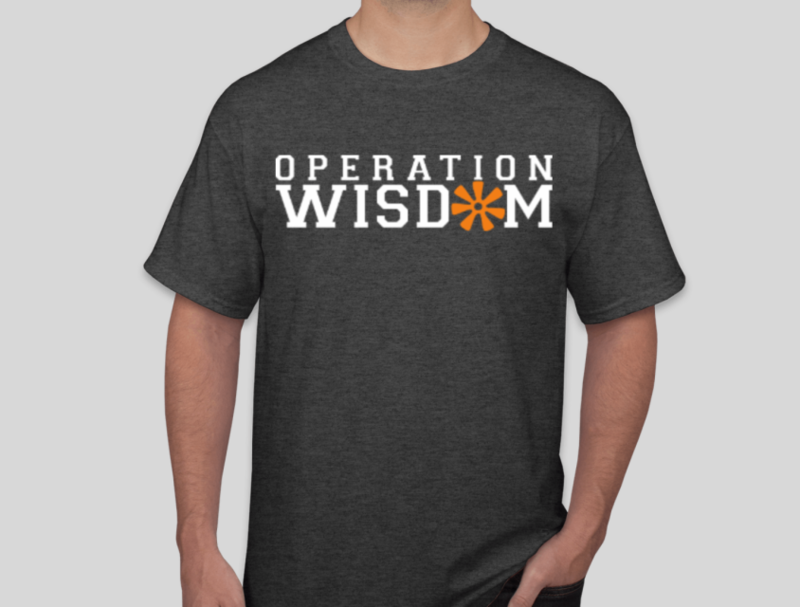 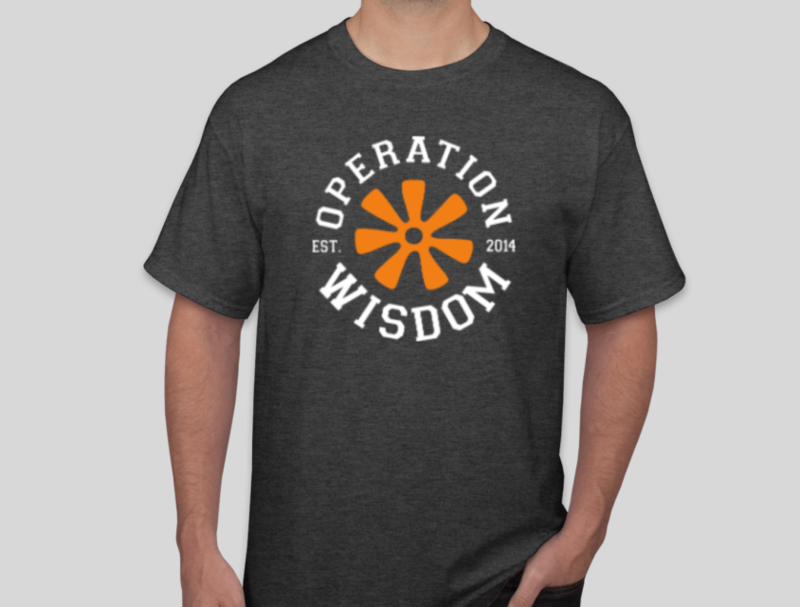 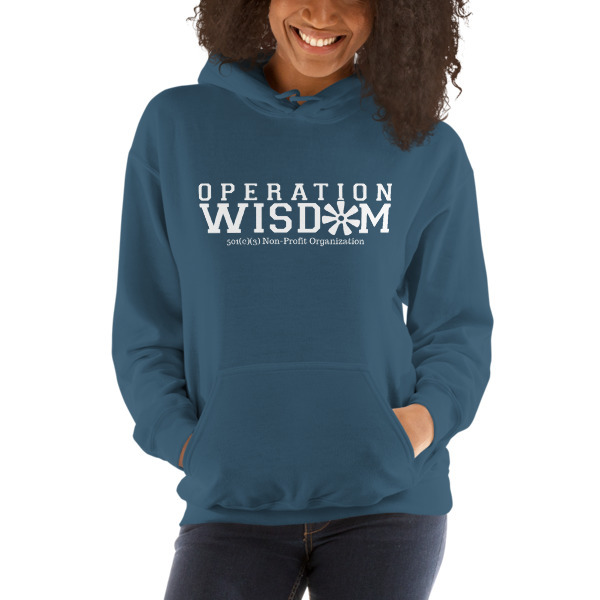 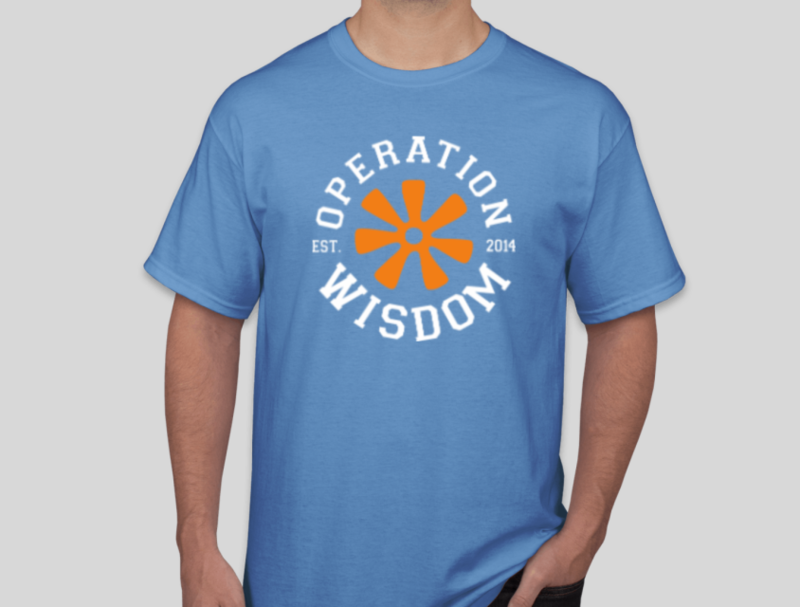 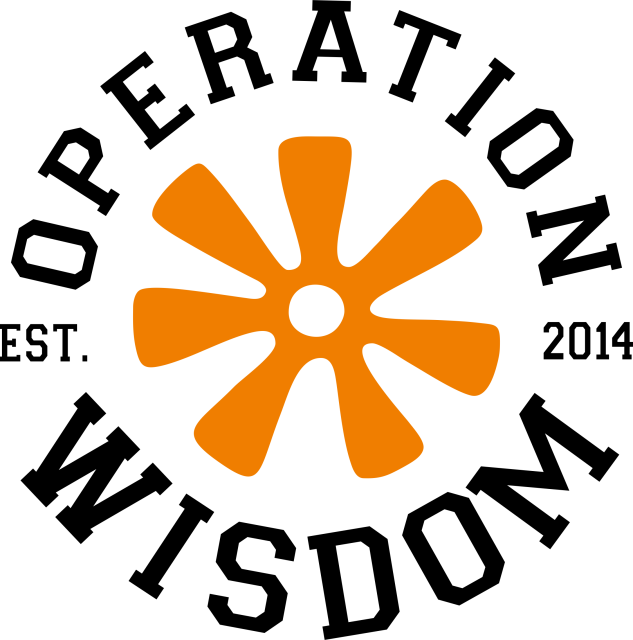 To get involved, you can contact us at operationwisdomstore@gmail.com.